Edibles are nothing new, but when done right, the old classic can be glorious. Consume too many and well, you’re in for a bit of a bumpy ride. With this said, it’s important to note that edibles are nothing to be afraid of and those with negative stories tend to consume large doses. 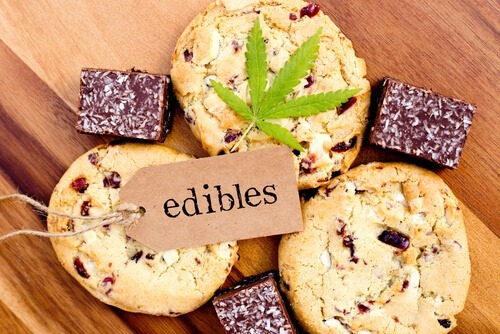 Compared to smoking cannabis, which can hit you within a couple of minutes, edibles can take anything from 30 minutes, up to an hour and a half. 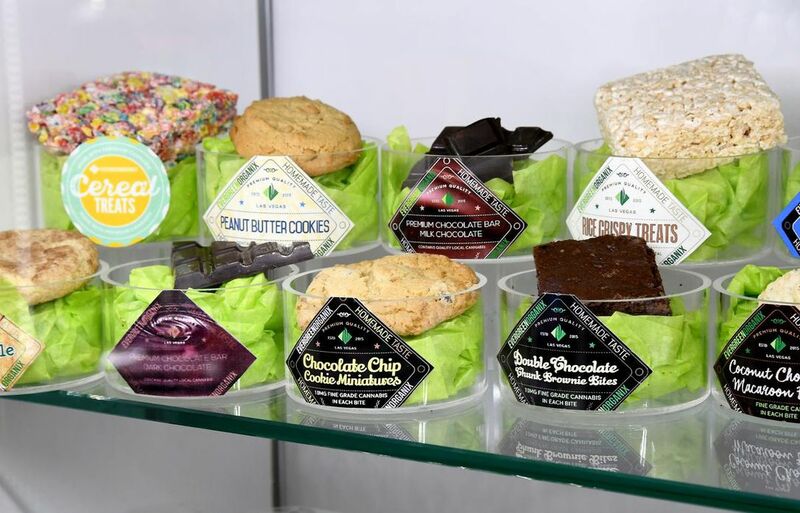 To get the best possible experience with edibles, you need to have the servings spot on. 10mg is considered a single serving for an adult, but if you have never tried edibles, you should start with less. 5mg is a reasonable starting dose and once it kicks in, it won’t leave you feeling overwhelmed. You can then wait up to an hour and a half to figure out how you feel and whether or not you want to take some more. 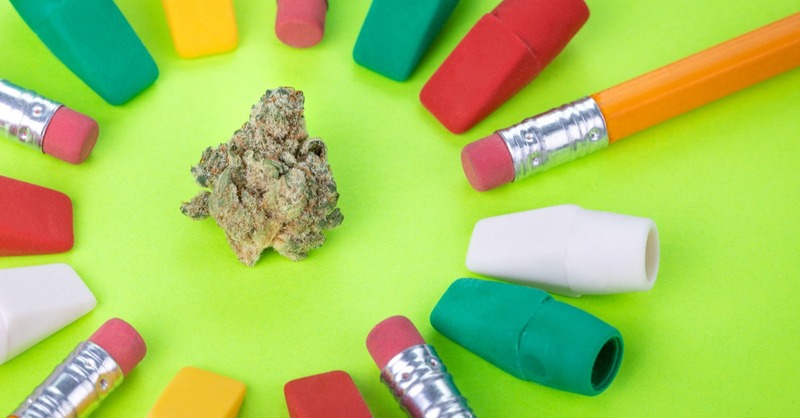 An edible high lasts longer than smoking so the effects won’t wear off as quickly. It’s pretty important to think about the numbers, know how many milligrams of THC is in each recipe and how much you can eat. Edibles are great, but how long do they actually last? Now that the serious stuff is covered, let’s get into five super simple edibles you can make at home. Who doesn’t like butter? Its uses are pretty much endless, from baking, to sauces, to spreading it all over your toast in the mornings. The only thing that could make it better is a little bit of cannabis. Melt some butter, add in a gram of decarboxylated weed then simmer, strain, and chill. Our Step by Step guide breaks this method down in more detail – how to make Cannabutter. Voila! Now it’s time to make use of that cannabutter. This may seem like a strange one but trust us. Simply brew some tea, mix in one teaspoon of cannabutter and you have yourself a little magical potion. 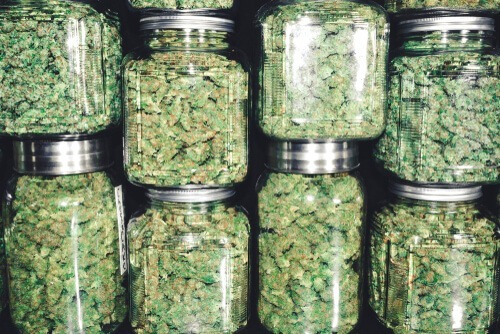 Check out our full guide on how to brew your own marijuana tea. Here is the easiest way to make the most famous edible of them all. Find a brownie mix that requires oil. Ground some marijuana and mix in with the oil before adding to your mixture. Follow box instructions, sit back and wait for your delicious creation. Strap yourself in for the best marijuana brownies you’re going to find. Finally, a solution for all of the kief left in your grinder. Heat your kief before mixing into cookie dough. Roll in balls and put your soon to be kief cookies into the oven for 15-20 minutes. Firecrackers need only three ingredients, one oven and 30 minutes. Simply spread some peanut butter on top of a Graham cracker, sprinkle on some finely grinded cannabis and place a further cracker on top. Wrap in foil, cook in the oven for 30 minutes and enjoy!